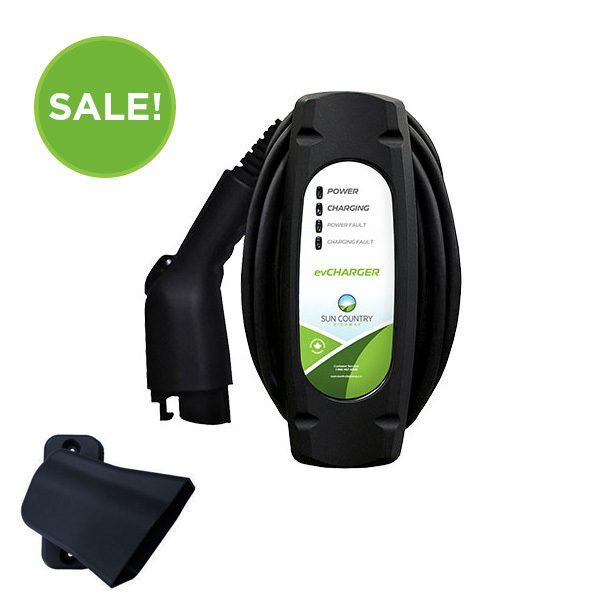 The SCH-20 from Sun Country Highway is the ideal solution for home charging. SCH20 provides 16 Amps, 3.8kW of charging power in a durable and compact package. The Level II charger works with all plug-in vehicles, built and tested to automaker standards to ensure a reliable charge every time.